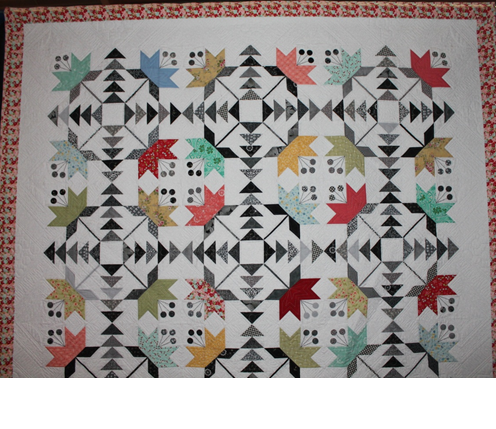 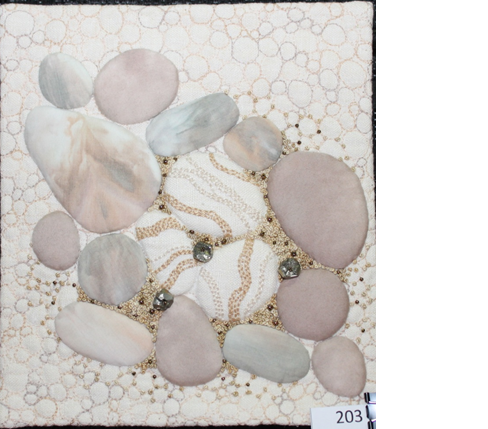 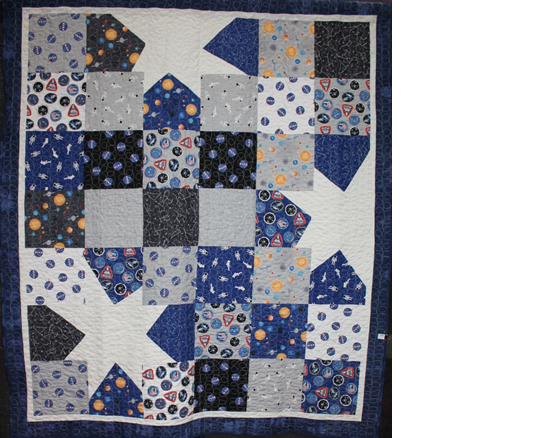 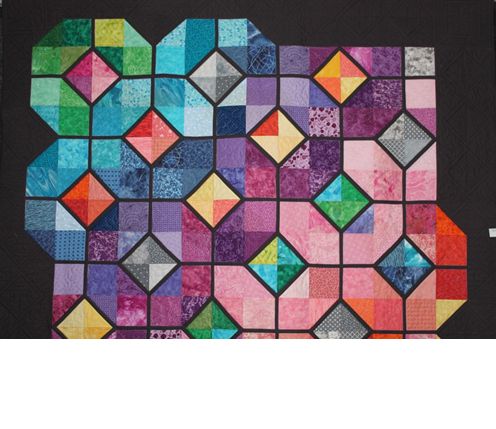 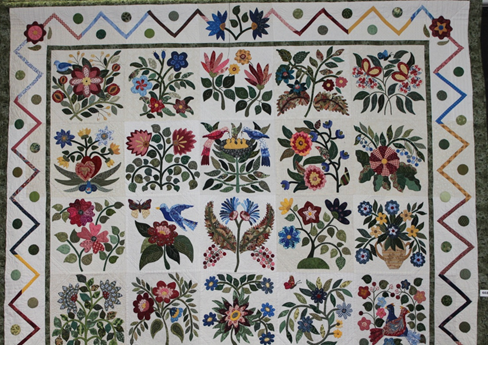 Ogallala Quilter's Society is a nonprofit educational, non-discriminatory organization founded in 1997 to foster high standards of design, color and workmanship in quilting; teach the art of quilting; and preserve our quilting heritage. 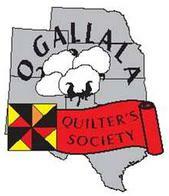 You can join Ogallala Quilter's Society! 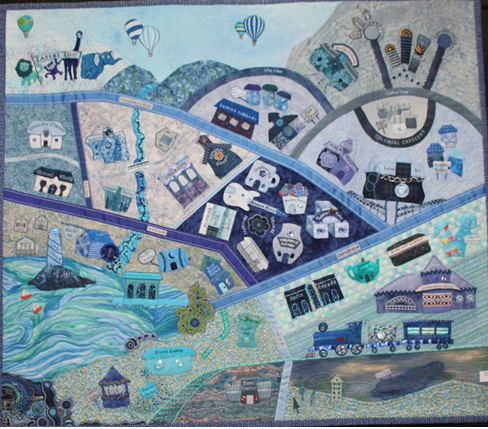 Have you renewed your membership for 2019? 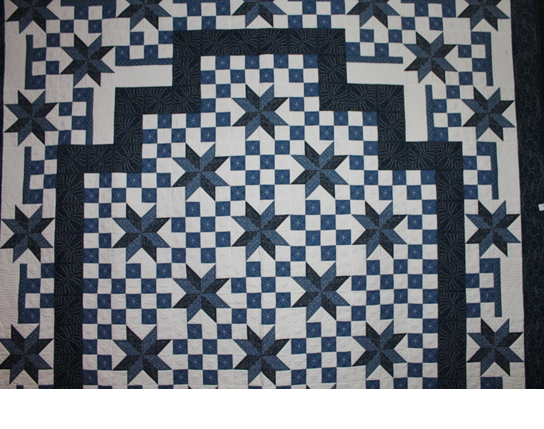 Memberships run from January to December. 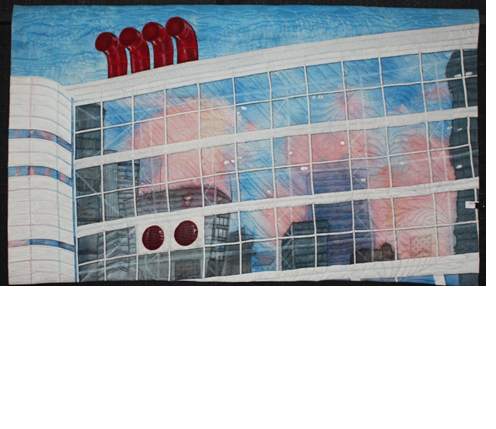 Renew now! 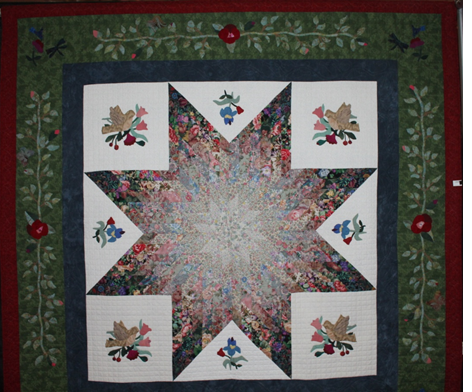 Pattern by Carliss Searcy "The Caswell Carpet"
Pattern by Tracy Jacobsen "Leaded Glass"
Pattern by Minick & Simpson "Coastal Lily"
Pattern by Chris Stiasny "Mosaic Tile"
Pattern by Unknown "Lone Star Watercolor"
Pattern by Missouri Star Quilt Company "Big Wonky Star"